gather believers together to: offer penitence, take the opportunity to reflect on personal transgressions and seek forgiveness. These services are held in numerous Catholic and Protestant churches around the world. The ashes come from the palm branches that were burned and stored from the previous year’s Palm Sunday service. These palm ashes are then made into a simple paste by adding a little water or olive oil. 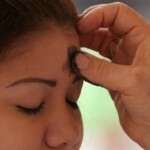 People who attend these services are then marked with a cross on the forehead to commemorate the beginning of Lent. 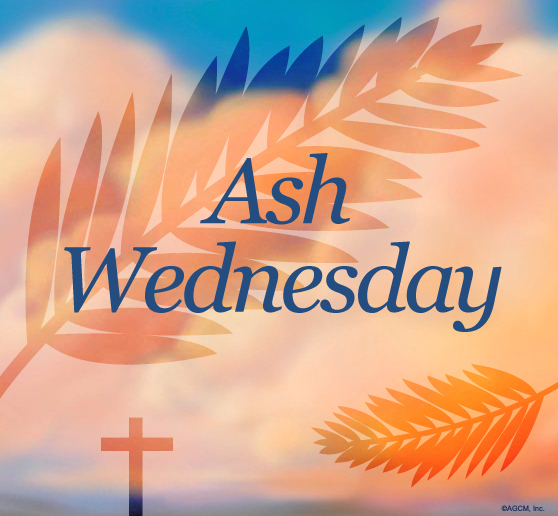 The ashes serve as a visible reminder of the victory of Jesus over death, but also as an admission of sorrow over those things believers seek forgiveness for or consider wrong. 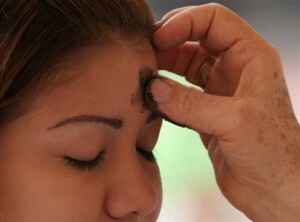 Generally, the Cross of Christ stays on the forehead until it wears away and serves as a witness to the person’s faith. As Christians prepare for Ash Wednesday, Lent and Easter, they are reminded to pause and consider those things that bring them joy, those habits and ideas that no longer serve them well, and the things that remind them that they are always a forgiven child of God. In this way, they’ll be fully prepared for the glorious rising of the Son at Easter.